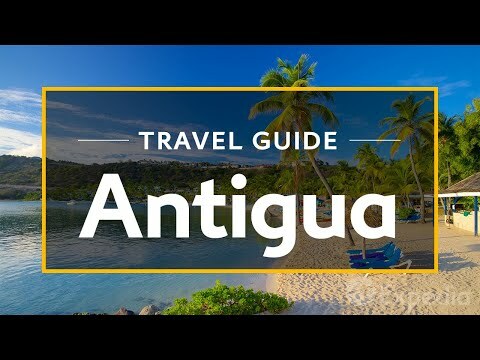 Take a look at Antigua and Barbuda travel guide and read what other travelers wrote about main destinations, culture, entertainment and general information. If you have been in Antigua and Barbuda, tell us what you liked best, so other tourist will have the chance to enjoy Antigua and Barbuda's beauties and spend pleasant and relaxing holidays in Antigua and Barbuda. 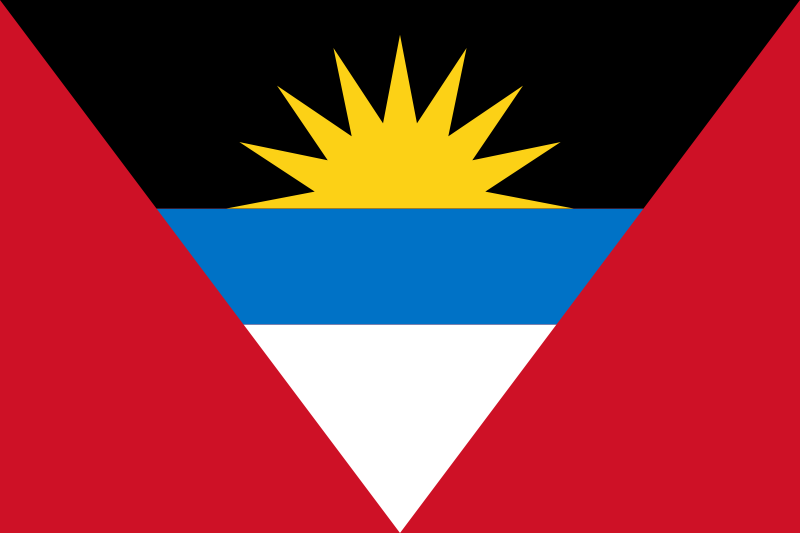 Anguilla, Aruba, Bahamas, Barbados, Bermuda, Bonaire, Cayman Islands, Cuba, Curaçao, Dominica, Dominican Republic, Grenada, Guadeloupe, Haiti, Jamaica, Martinique, Montserrat, Puerto Rico, Saba, St Vincent and The Grenadines, St. Barthelemy, St. Kitts and Nevis, St. Lucia, St. Martin, Trinidad and Tobago, Turks and Caicos Islands, Virgin Islands British, Virgin Islands U.S..